Whatever the nature of one's relationship with one's parents, there is no question that the death of a parent is a major life crisis. It can be a crisis in both senses of the word - both a calamity and an opportunity. Dealing with the loss and grief on the one hand, and facing up to the new life situation that lies ahead on the other. The Dealing with the Death of a Parent Hypnosis Script from The Script Collection was put together to help clients who find themselves struggling to cope with their feelings and thoughts following the death of a parent. The pre-talk is sympathetic and practical, reassuring the client about how normal their reactions and feelings are, and suggesting ways in which the process of grieving can be successfully navigated. An extended induction highlights the importance of rest and uses embedded commands and analogy to help clients begin to let go and relax. Language is manipulated to create slight confusion at times, and encourage physical relaxation, before comforting words help the client feel removed from the overwhelming outside world for a time. During the trancework, embedded commands encourage self-care and future pacing allows clients to see what it will be like to feel more like themselves again, and to feel at peace with the world. Clients begin to develop a place within themselves where they can feel connected to their parent, and can respectfully grieve for their loss. They also develop the ability to move their attention towards living their life and appreciating what they have, so they don't dwell on their grief all the time, but find a healthy balance. Future pacing helps them visualize a time when they will feel even better within themselves; still treasuring the memory of their parent but also able to really enjoy their life and be kind to themselves. Add the Dealing with the Death of a Parent Hypnosis Script to your script library today! Dealing with the Death of a Parent is also available as an MP3 download. 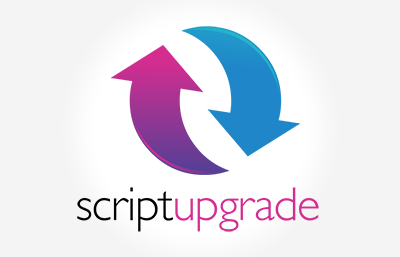 Dealing with the Death of a Parent Script has been purchased by 168 customers.